McIntosh MC-2600 NEW MODEL excellent!!! 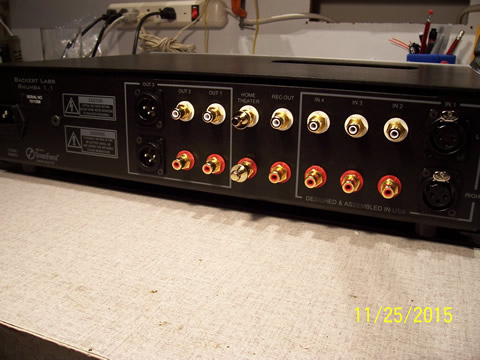 Our best-selling model has been updated with a more massive face plate, our latest power supply and gain stage technology, and all the rest you see below. 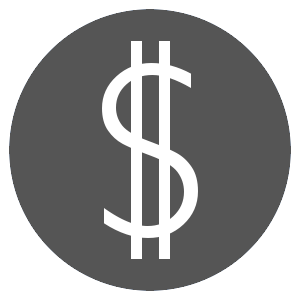 $3,500. The new model is single-ended. 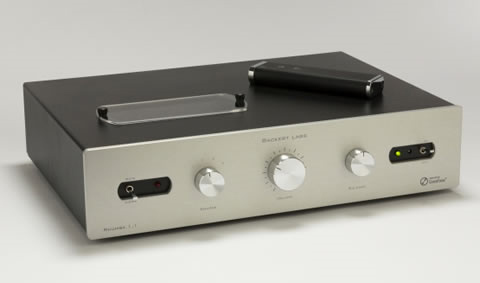 Built in the U.S.A, it features a silver-colored aluminum face plate and black aluminum body, both machined for Backert Labs in Pennsylvania. 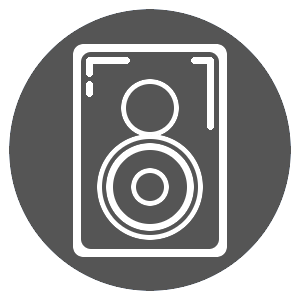 One innovation that improves timing and dynamic accuracy is the power supply. Patented by Mr. Backert, GreenForce™ is the first completely new kind of power supply since switching supplies were invented in the 1950s. “GreenForce allows the power supply to use far higher quality capacitors, yet still at a reasonable price point for listeners. 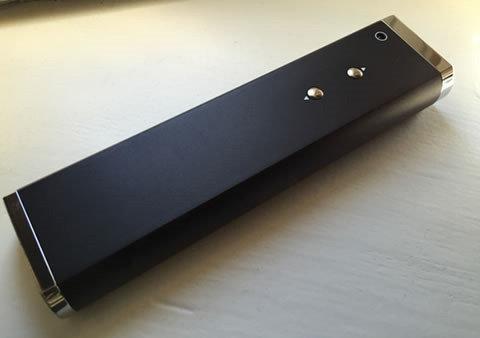 Our Rhythm 1.1 uses an exotic capacitor that is literally unheard of in a power supply, and our new model uses polypropylene caps, still way ahead of most manufacturers,” said Mr. Tebbe. GreenForce gets its green “cred” by shunning typical power supply parts (electrolytic capacitors) that contain environmentally unfriendly chemicals, instead using environmentally neutral “film” capacitors. Like the Rhythm 1.1, the new model is designed by veteran circuit designer Bob Backert, and assembled in the U.S. under the close supervision of his son, Chief Operations Officer Gary Backert. Two 12au7 tubes are utilized for the gain stage, accessible by a convenient transparent access door that highlights the warm glow of the tubes through the top panel. The unit comes with JJ Electronics tubes. 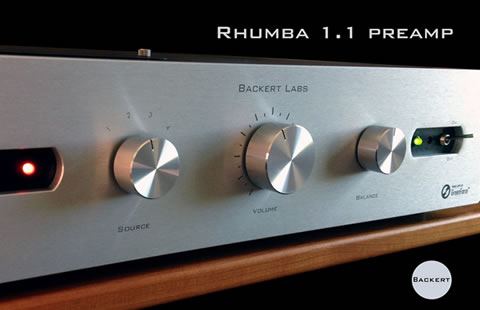 The most engaging piece of electronics I heard during the 2016 review period was the Backert Labs Rhumba 1.1 Line Stage. This little tube beauty achieves about 90% of the performance of its costlier brother, the Rhythm 1.1 reviewed in 2015, for less than half the price. Both line stages are standouts for their speed, dynamics, pace, and definition. 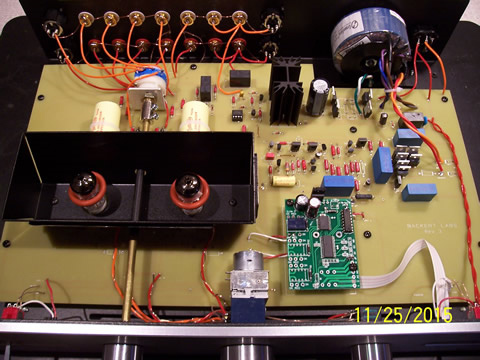 Designer Bob Backert is brilliant and his preamps sport numerous innovative design features. The Rhumba is the perfect line stage for those who favor small scale music, like jazz, vocalists, small ensembles and so on, but it's no slouch on the big stuff either. Tonally true without the exaggerated warmth of some other tube line stage designs. 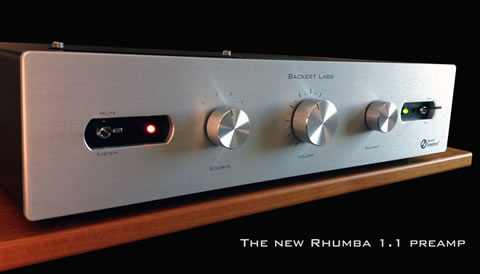 The Rhumba has both single-ended and balanced inputs and outputs whereas the more expensive Rhythm is single-ended only. The tubes are accessible through a removable Plexiglas window on the top of the unit for easy tube rolling although I didn't bother as it sounded so good with the stock tubes. I did discover some improvements by adding a high-end power cord. By all means if you have the chance to audition the Rhumba 1.1 you should do so. I predict you will like what you hear.